Our Salad Recipes section contains a variety of easy salad recipes. Salads are powerhouse of all the essential nutrients and are very good for health. Salads are incomplete without salad dressing. Hence we have also included a number of salad dressing recipes. Try our assortment of salad and salad dressing recipes. 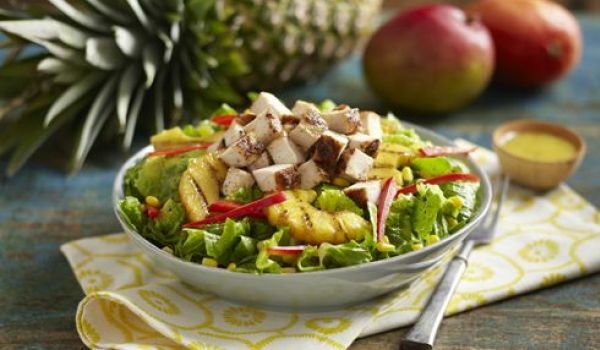 Pineapple Chicken Salad is a very popular recipe. Learn how to make/prepare Pineapple Chicken Salad by following this easy recipe. Chicken Pasta Salad is healthy salad recipe. Learn how to make/prepare Chicken Pasta Salad by following this easy recipe. Polish Cucumber and Sour Cream Salad is a very popular recipe. Learn how to make Polish Cucumber and Sour Cream Salad by following this simple & easy recipe. Avocado Salad is a delicious American recipe. Learn how to make/prepare Avocado Salad by following this easy recipe. Lettuce Salad is a tasty Italian salad. Learn how to make/prepare Lettuce Salad by following this easy recipe. 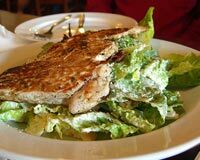 Chicken Caesar Salad is an easy to cook and delicious Mexican recipe. Learn how to make/prepare Caesar Chicken Salad by following this easy recipe. Caesar Salad is a popular Mexican recipe. 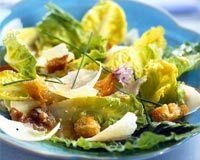 Learn how to make/prepare Caesar Salad by following this easy recipe. 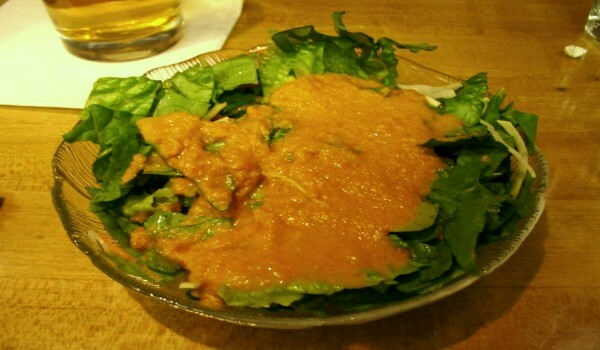 Japanese Ginger Dressing goes well with shrimp salads. Learn how to make/prepare Japanese Ginger Dressing by following this easy recipe. 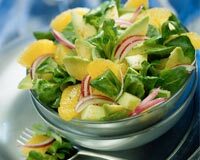 Avocado and Pink Grapefruit Salad With Coriander is a tasty and healthy salad. Learn how to make/prepare Avocado and Pink Grapefruit Salad With Coriander by following this easy recipe. 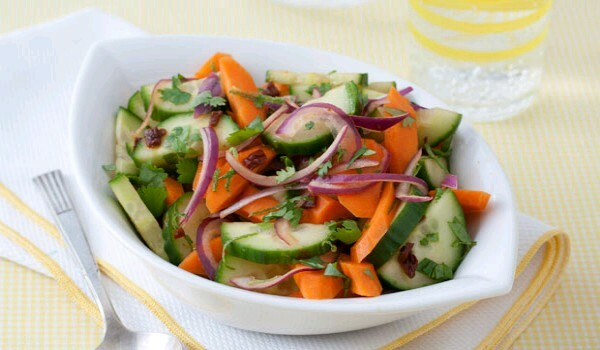 Cucumber Salad is a very popular recipe. Learn how to make/prepare Cucumber Salad by following this easy recipe. 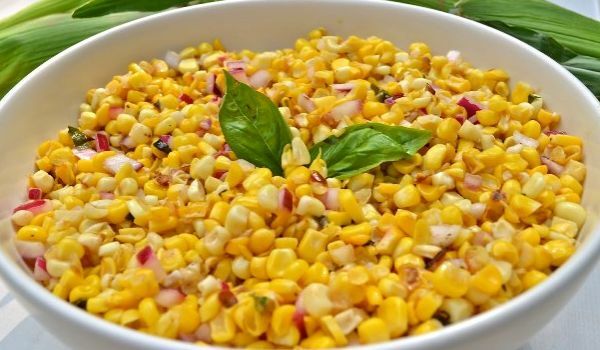 A delicious salad, Baby Corn Salad serves as a great healthy appetizer as well. 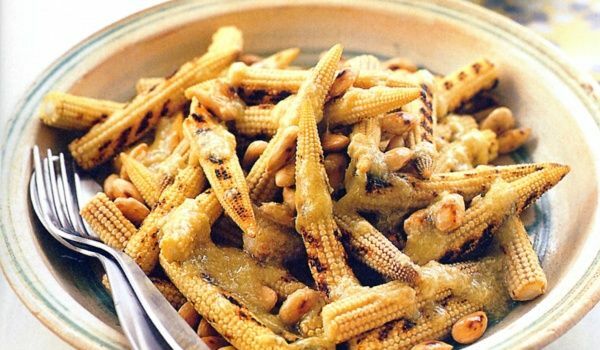 Learn how to make/prepare Baby Corn Salad by following this easy recipe. Kosambari (Cucumber Salad) is a must have for any major festival in South India, especially Diwali or Bali Padyami. 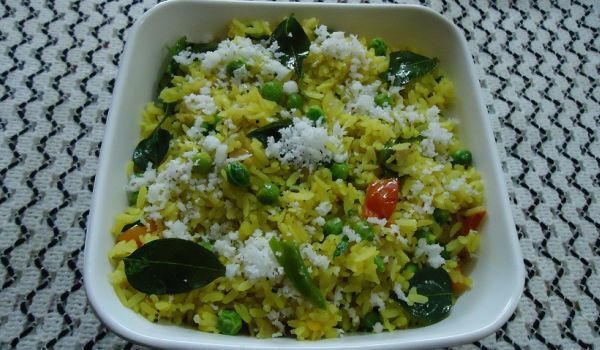 Learn how to make/prepare Kosambari by following this easy recipe. Octopus Salad is a low fat seafood recipe. 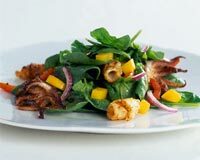 Learn how to make/prepare Mexican Octopus Salad by following this easy recipe. 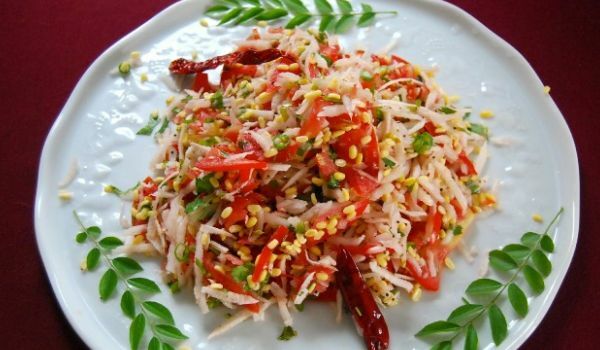 Cabbage Salad has a tangy taste due to vinegar. 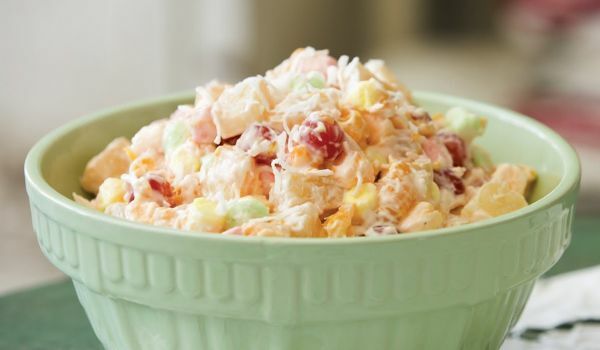 Learn how to make/prepare Cabbage Salad by following this easy recipe. 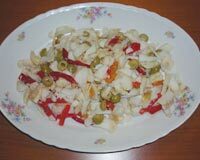 Baccala Salad is a delicious salad made from cod fish. 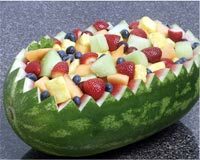 Learn how to make/prepare Baccal� Salad by following this easy recipe. Italian Pasta Veggie Salad is a delectable popular recipe. Learn how to make/prepare Italian Pasta Veggie Salad by following this easy recipe.